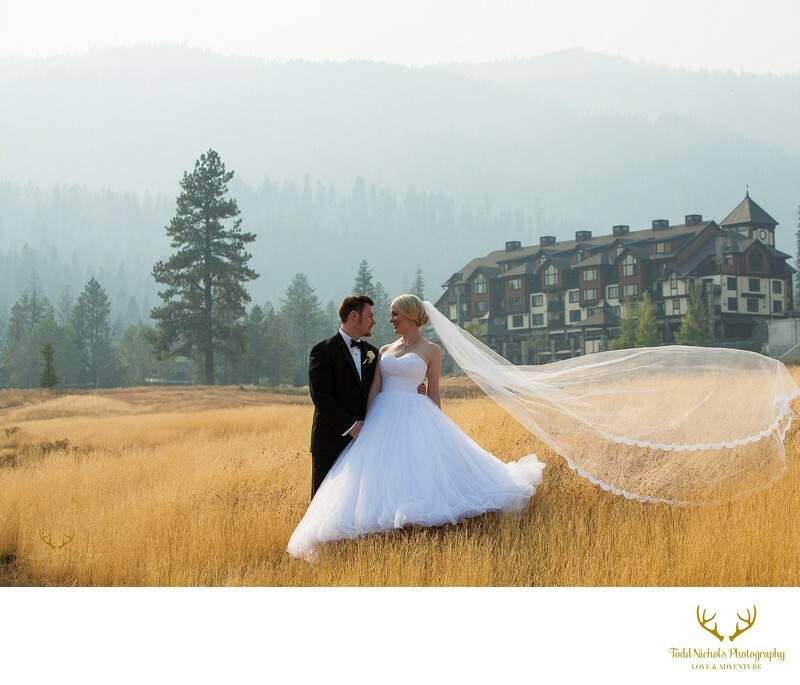 Planning your destination wedding in McCall and looking for the perfect photographer to capture it? 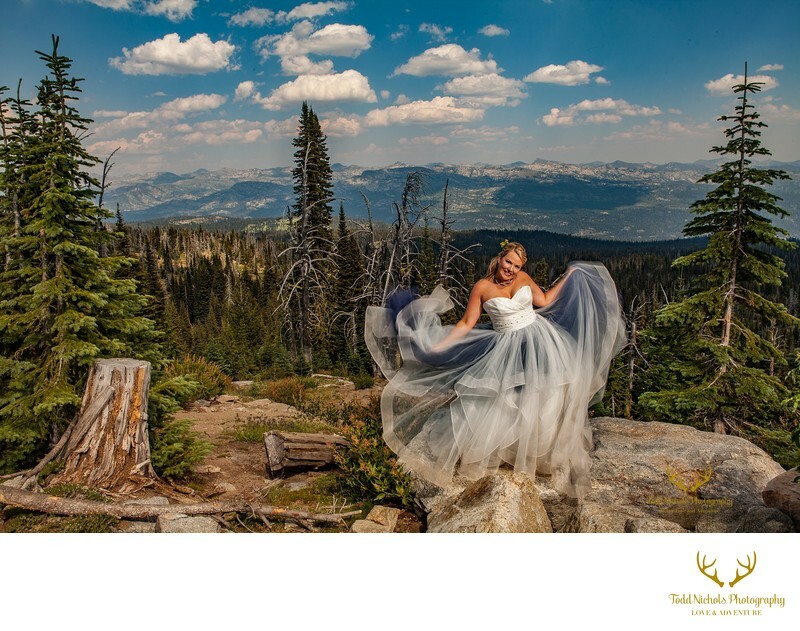 We are an award-winning McCall wedding photographer team specializing in mountain destination weddings. Love + Adventure is in our name! You've come to the right place to find that perfect photographer to capture your wedding day. We are full-time professional wedding photographers, this isn't our "other" job or something we just do on the weekends. 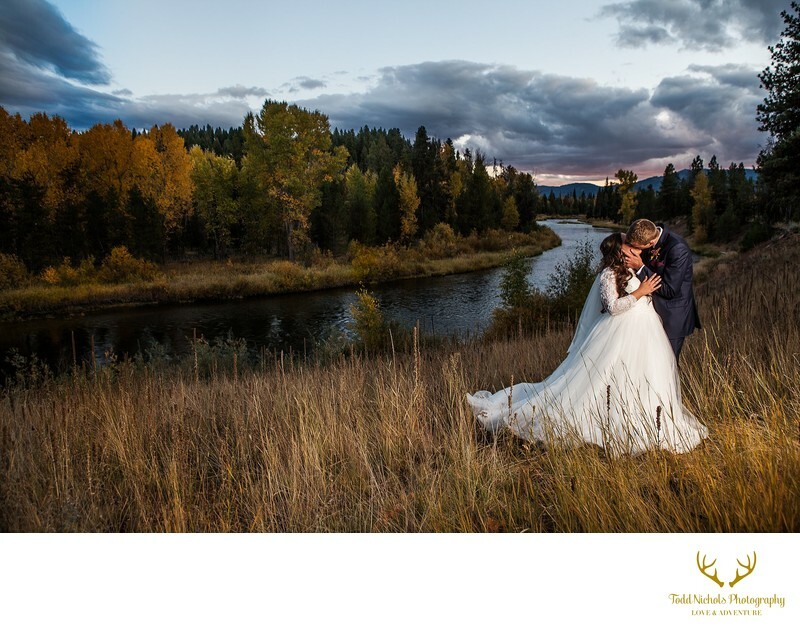 One of the reasons clients love to hire us to be their McCall wedding photographer for their Shore Lodge wedding is that we understand light and how to get you AND the bright background in the picture. After all, that's why you're getting married here right? You'd probably like to be able to see the beautiful landscape in your wedding pictures that you'll be looking at for the next 100 years! 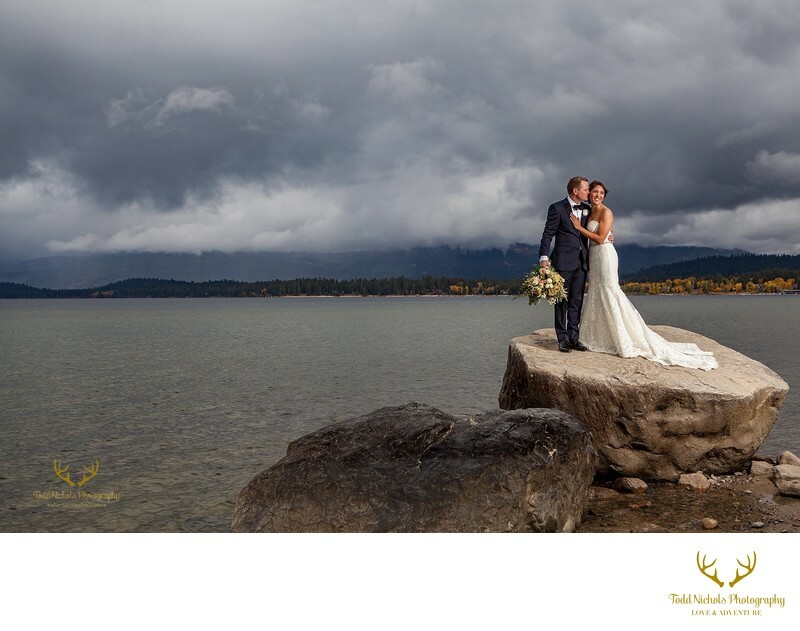 If you're looking for the best wedding photographer in McCall the search is over. Many of the images in our "wedding stories" gallery and "engagement | portraits" gallery are from this beautiful location. 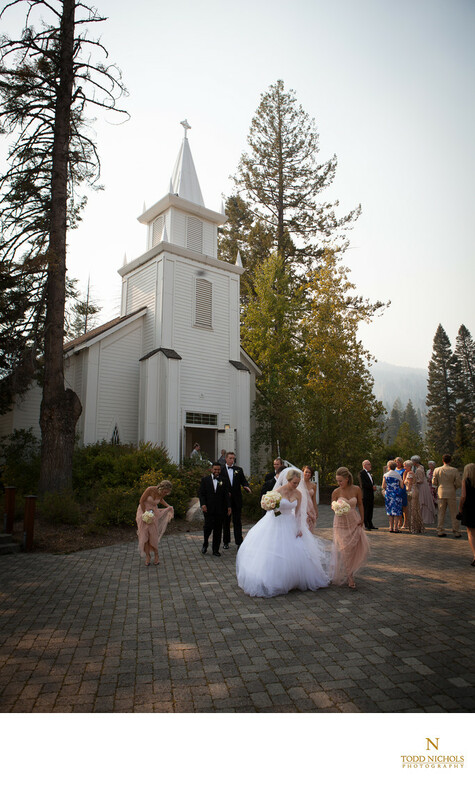 Brundage Mountain Resort is another popular mountain destination wedding location. It has jaw-dropping views from it's 7,460 ft. summit. It's the perfect summer and fall mountaintop wedding venue. Our clients love the expansive views from the top of the Blue Bird Quad which is itself a unique experience. Of course as a McCall wedding photographer we would take you to one of our our special secret locations for those AH-mazing mountaintop photos you're dying to have. Another one of our absolute favorite venues to photograph as a McCall wedding photographer is Tamarack Resort just outside of McCall in Donnelly, ID. 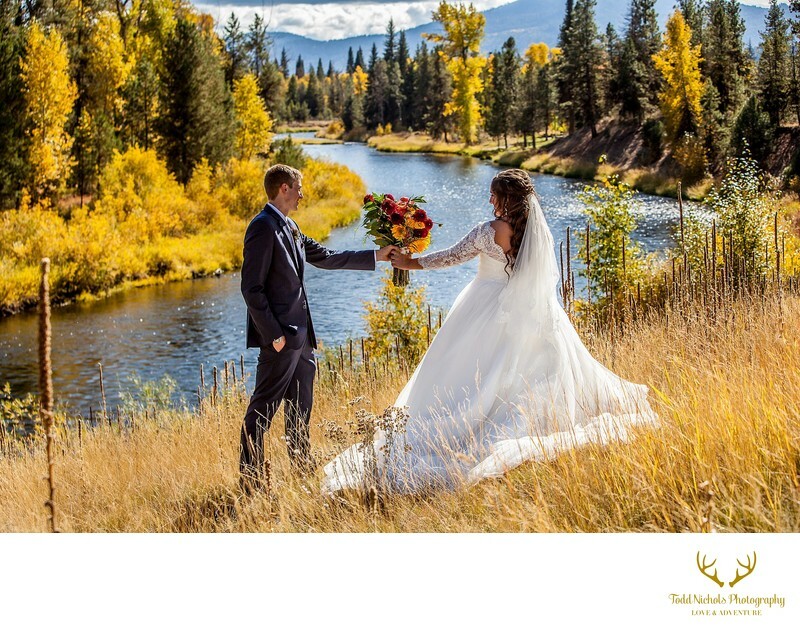 With over 10,000 square feet of venue space there is ample room for your ultimate mountain destination wedding. The Osprey Lodge and the chalet's throughout this beautiful ski resort have a very european feel and are perfect to house your family and friends for your event.